Hi. 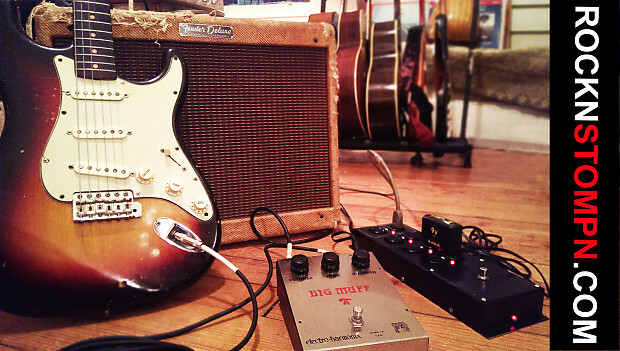 Welcome to our factory store here on Reverb. 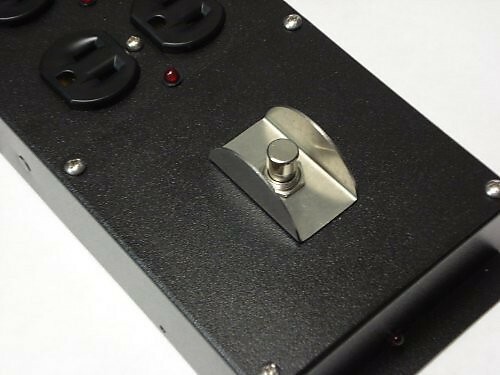 Rockn Stompn LLC is located in Duluth, Georgia, USA, and we design, manufacturer power management solutions for musicians. 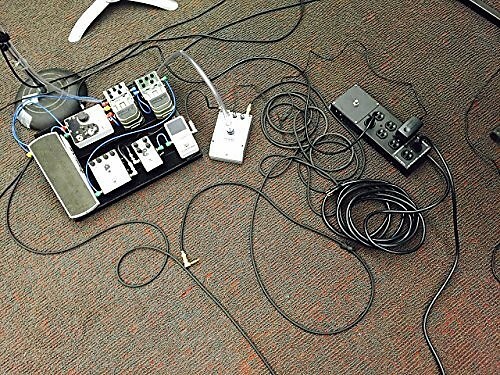 Designed by musicians and roadie tested. 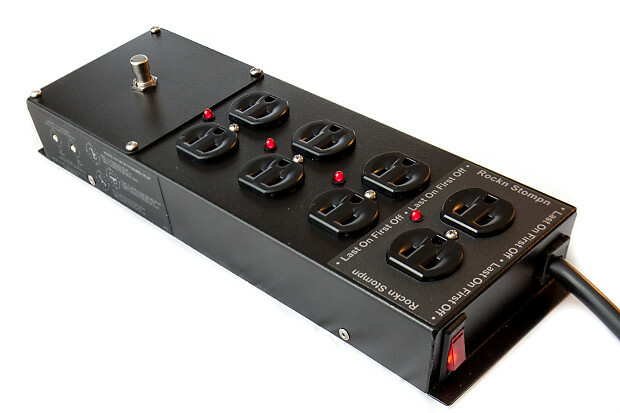 The model RS-4, looks like a power strip, but it is really a state of the art multimode power sequencer with EMI/RFI noise filtering and power conditioning, and is a UL listed surge protector with a 15 ft. power cord and much more. 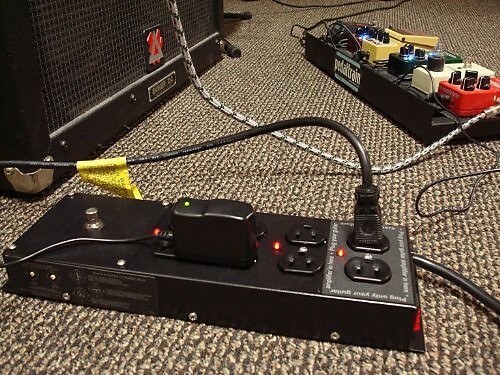 RS-4 is designed to automatically power up/down a musician's or band’s set of gear in the proper sequence,every time. Use the RS-4 with all your gear, guitar, bass, keyboards, and P.A. Systems. Previously, pro audio power sequencers were rack mounted and limited to large professional audio performances. Roadie tested the RS-4 is transportable and can be used anywhere—on stage, in the studio or in your home. Based on purchase price of $299 at 10% APR for 12 months. Excludes tax and shipping fees, to be calculated at checkout. Rates range from 10-30% APR. Choose from 3, 6, or 12 monthly payments.